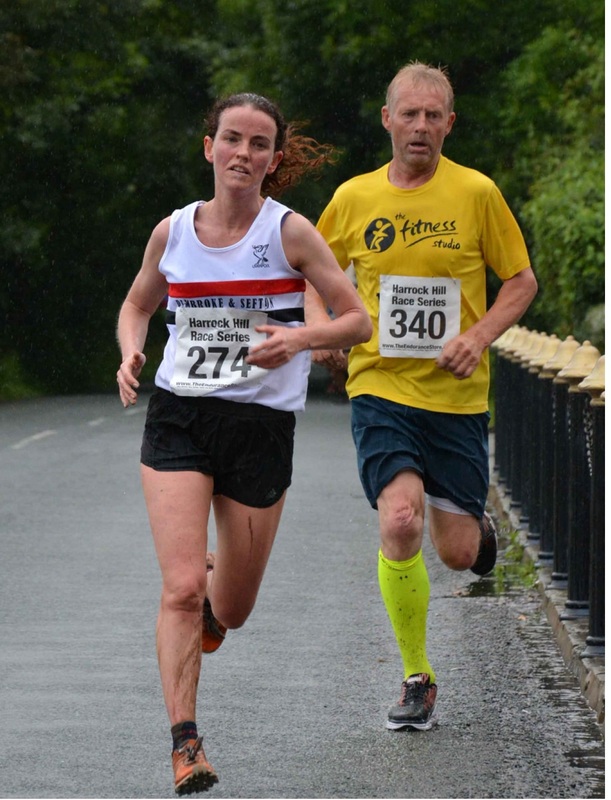 On a wet and difficult evening Debbie Campbell made a winning start to her LPS career with victory at the Harrock Hill race on 28th June, twenty fours hours of constant rain prior to the event made this already challenging course ‘tricky’ to say the least but this did not deter a field of almost 200 which included 5 LPS athlete from enjoying this excellent race. 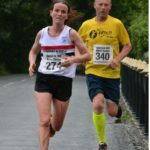 Chasing Andrew Foster from the off Debbie soon built up a winning margin and by the finish she was almost 2 minutes ahead of the second lady. 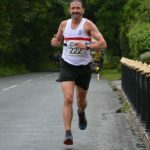 Andrew Foster was first LPS athlete home in 17th place in 39.45 followed by Debbie in 23rd place in 40.02 with John Dickinson 25th (40.35) taking first O/50 placing. 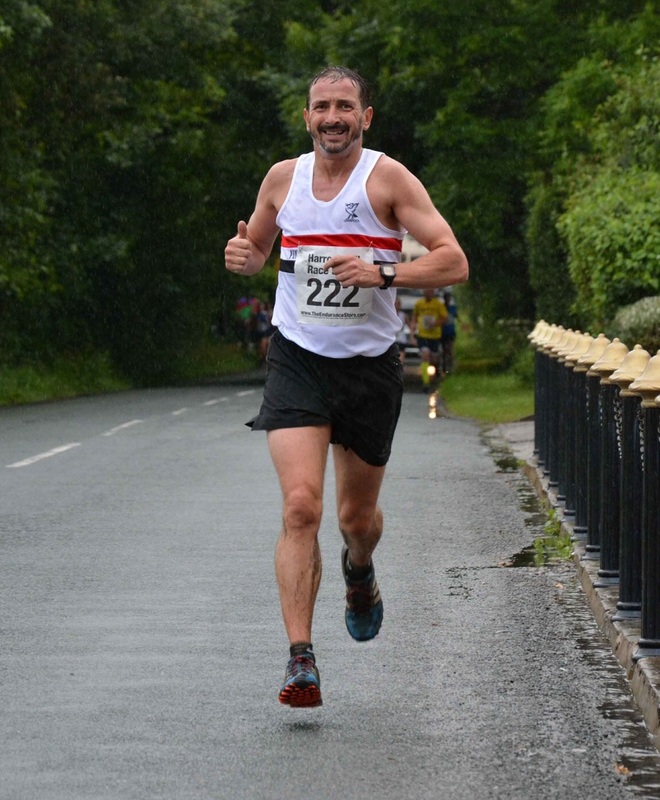 Robbie Wood was 39th in 42.13 and Mark Hudson 62nd in 45.02. 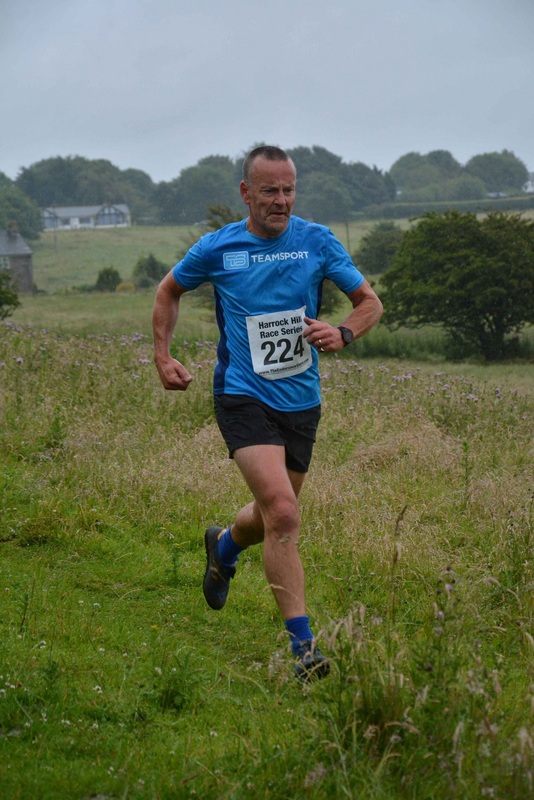 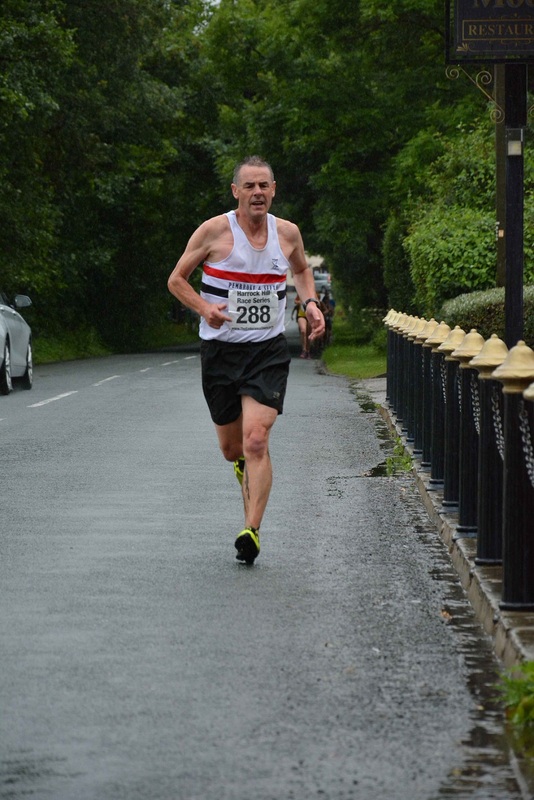 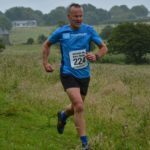 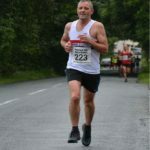 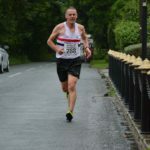 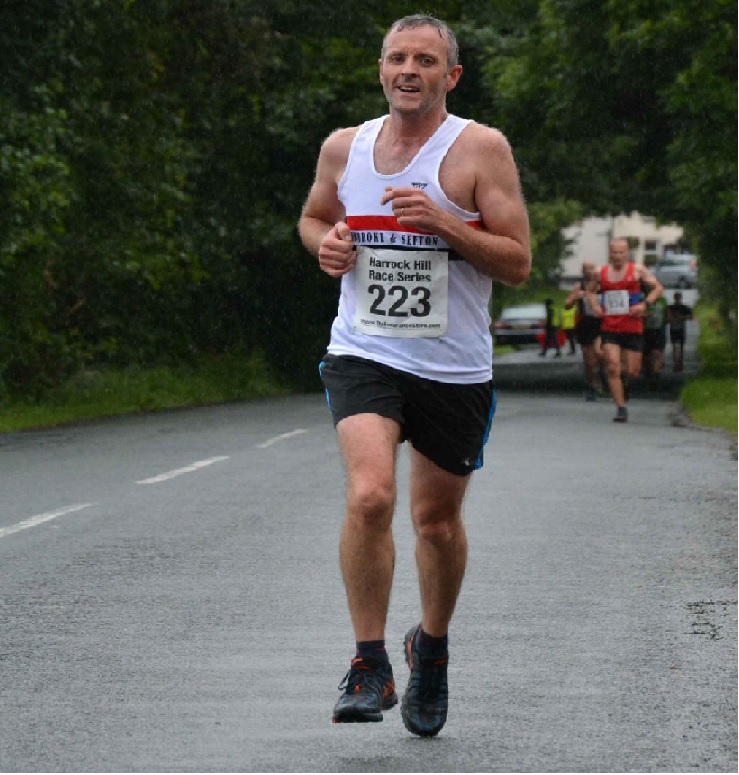 There are two more Harrock Hill races to come this year which will be held on last Wednesday in July and August if any other LPS fancy an outing in lovely Lancashire countryside.